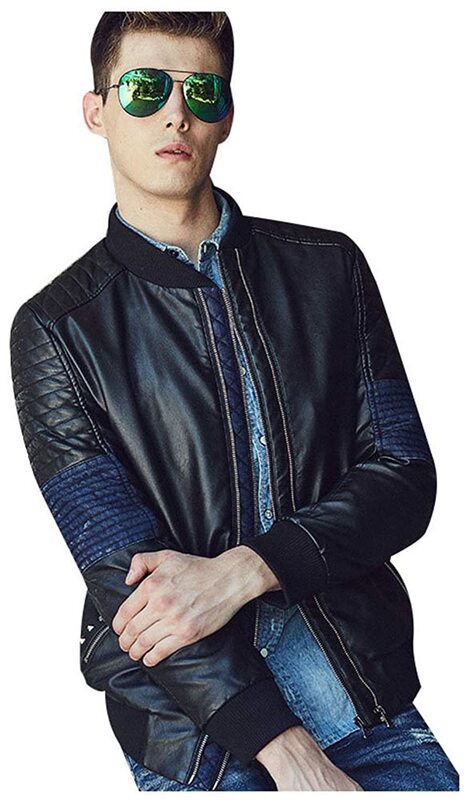 Bomber Jackets are great jackets for men almost any time of year. 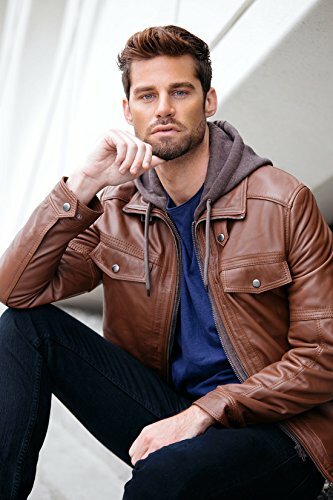 Some of the Best Winter Bomber Jackets For Men are those which can be worn with jeans for a casual day out or add a layer of warmth when heading out for the evening. 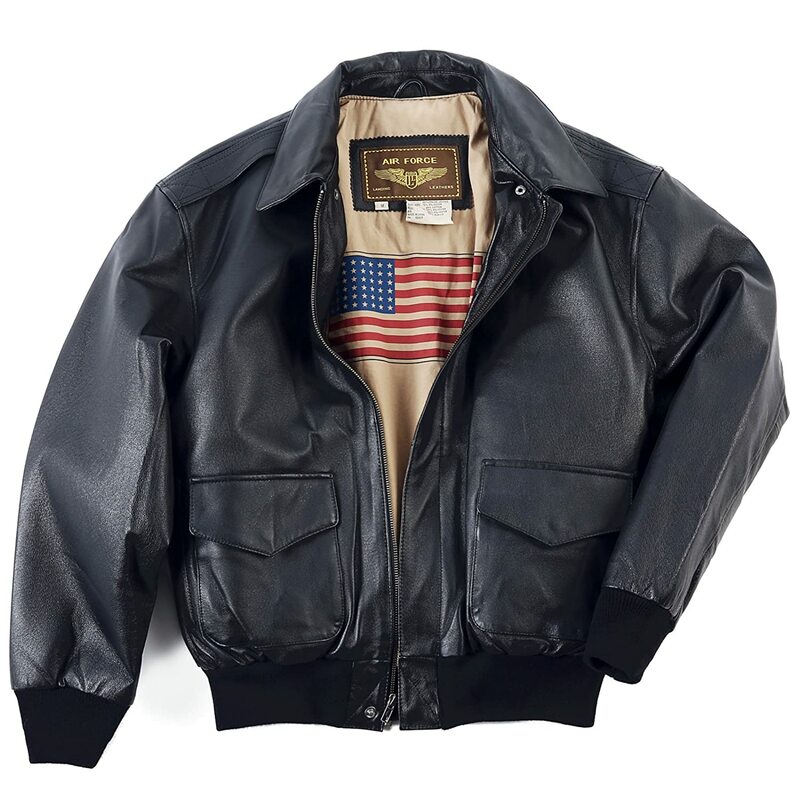 Men’s Bomber Jackets can be found in a choice of fabric and materials such as leather, microsuede and wool. Look for Winter Bomber Jackets in a lightweight style for warmer regions or something more substantial for colder parts. 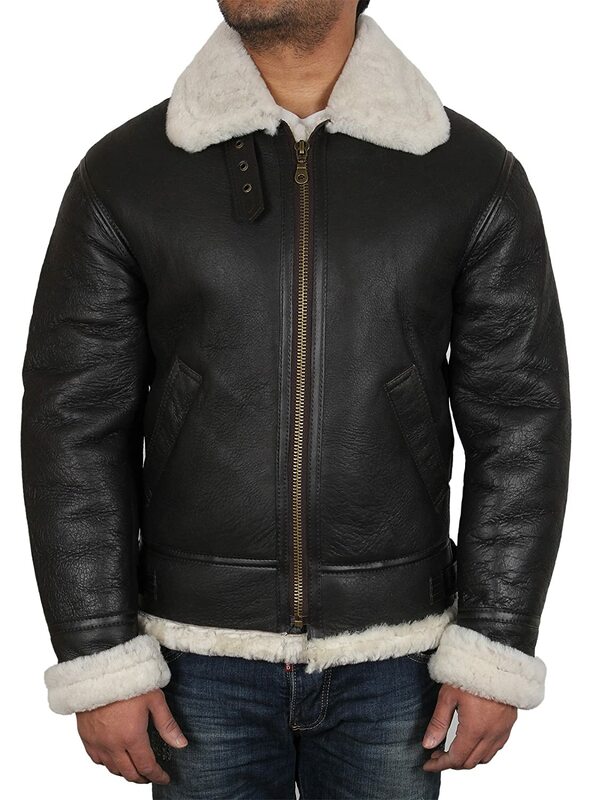 This Men’s Sheepskin B-3 Bomber Jacket is ideal for colder areas. These winter bomber jackets offer a range of insulation and weather resisting features to fend off winter chills across a variety of different conditions. 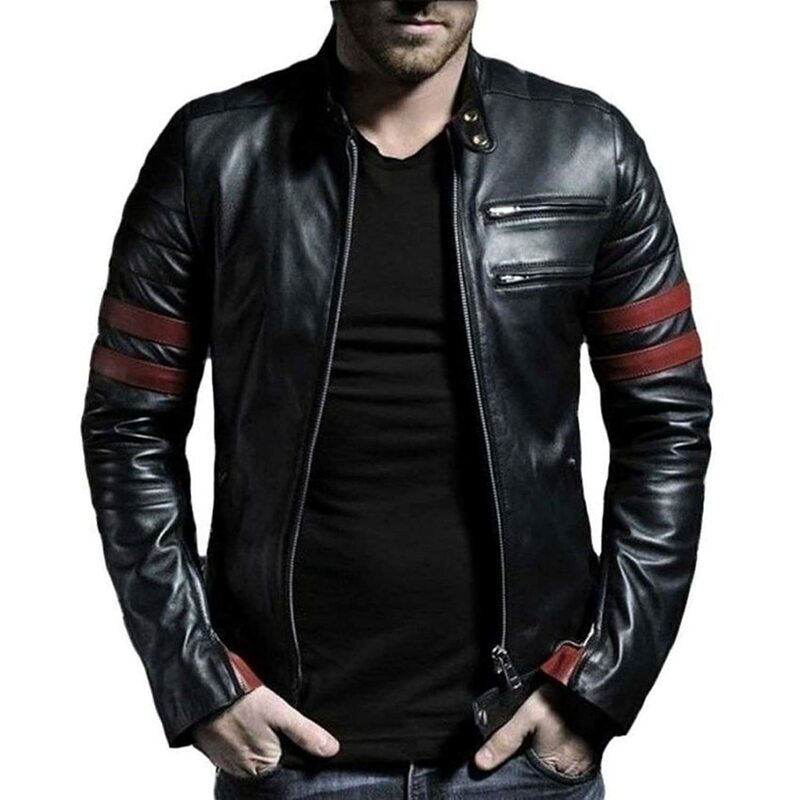 From the Microfiber Bomber Jacket made from lightweight, machine washable polyester to the Lambskin leather with shearling collar and zip front closure. The bomber suited to areas where conditions are harsher. Fleece lined pockets and coyote fur ruff help keep the cold at bay.